Sint-Truiden, Belgium, 1 January 1945. I've decided to make this the home for my skins as it becomes a nightmare trying to find where exactly to post different planes! If this contravenes any rules or anything then I apologise and will rectify immediately. If not then please enjoy! as you can see, the spinner needs a tweak but as soon as it is done then up it goes!! The spinner spiral HAS been edited faithful to the original shown in the top image, consequent to the video being made. Huge thankyou to @ICDP as ever!! thats a fantastic idea. So its much easier to find your skins. Nice job on the Sturmbock, cant wait to see weathering effects too. Ooooh! The less said concerning my repository the better!! Good initiative Rap! Now if you could compile the rest of your skins in a convenient download that would be a dream . That skin is lovely btw. That skin is lovely btw. Thanks Psy! Damn! I'd have to FIND the bloody skins first but I WILL try and get 'em all in here eventually... I promise. I may be some time, as someone once said! Well done Rap, good to see that all your skins are going to go under this repository and nice one with the Sturmbock. Now we just need King Julian to do the same. Bader flew a Va variant while others flew the Vb variant because he felt the 8 .303 machine guns on the Va were more effective. 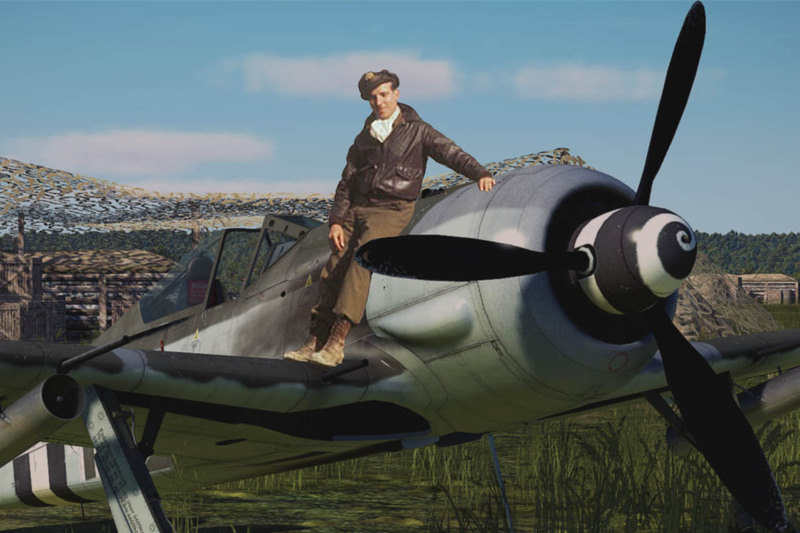 This skin is intended as a tribute and can not obviously be called 'historical' because of the model variation (cannons and a sharper spinner than Bader's Mk VA) On August 9, 1941 while flying this machine W3185 “D-B” Bader had to bail out over France and lost his right artificial leg. General Adolf Galland treated him with respect and assured the RAF that it would be safe for a new replacement leg to be parachuted into France. He spent 4 years as a POW and after a couple of escape attempts he was transferred to the “escape proof” Colditz Castle on 18 August 1942 where he remained until the 15 April 1945. He is credited with 22 kills and 6 probables. 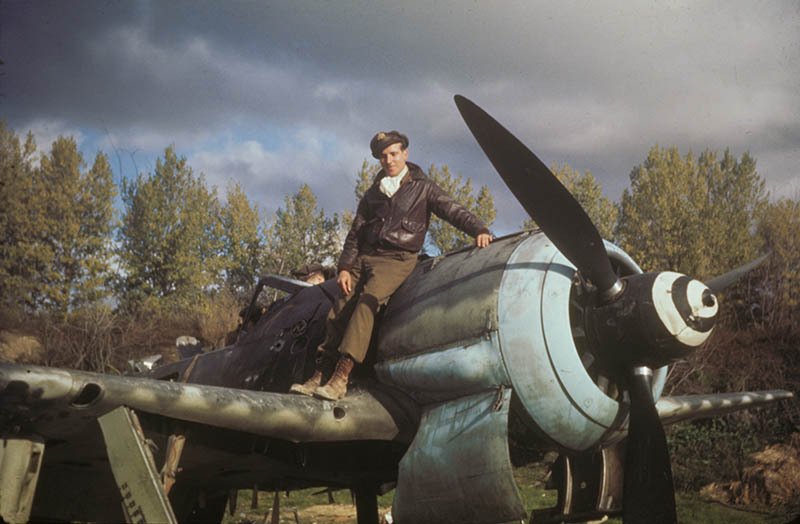 Zumbach became one of the first Allied pilots to engage in combat with a German Focke-Wulf Fw 190, which he damaged; in return, his aircraft was damaged by a "single radial-engined fighter" on 13 October 1941. 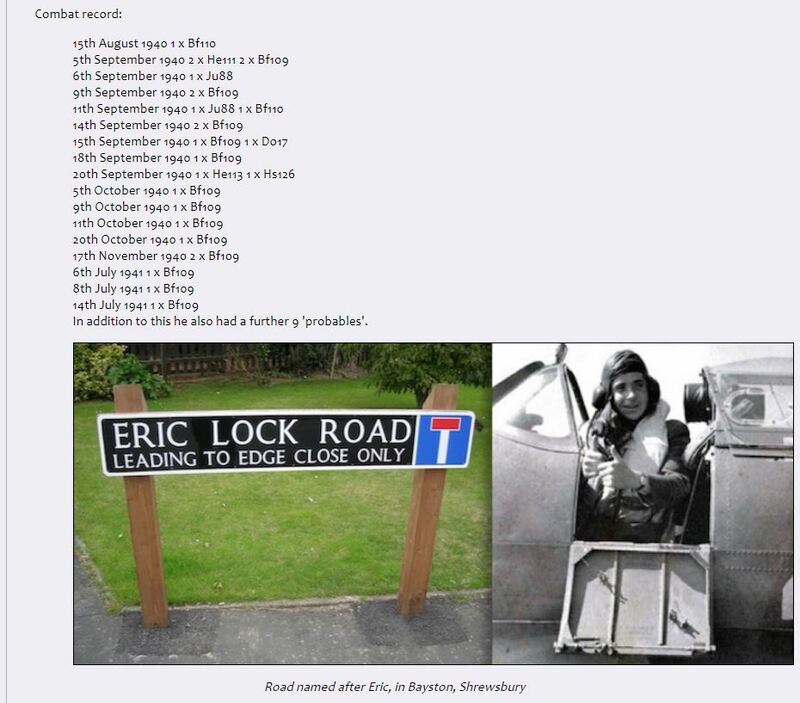 In December 1941, Zumbach was posted to 58 OTU, and in March 1942 to the now famous 303 Sqn as a flight commander. 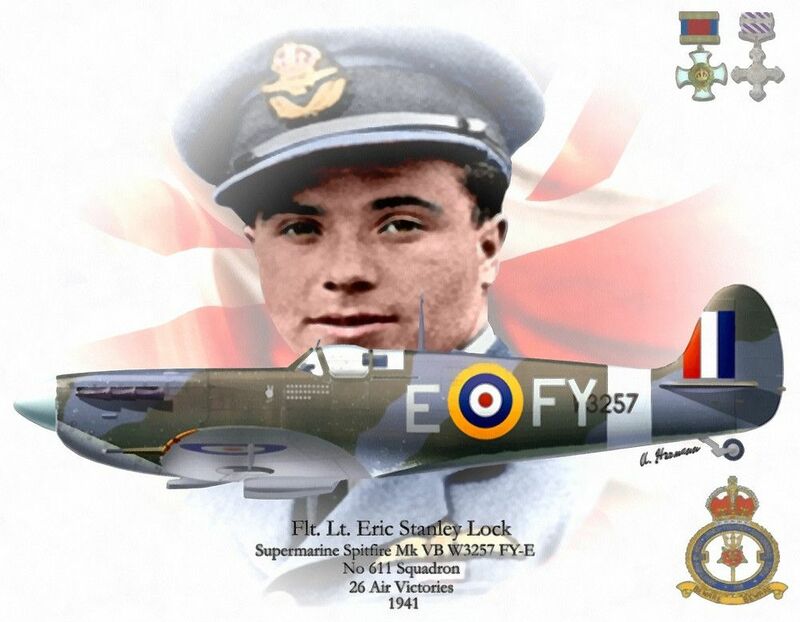 In May, he was promoted to Squadron Leader and took command of the squadron, a post he held from 19 May 1942 until 30 November 1943. During this period, Zumbach flew three Supermarine Spitfire VBs, carrying the serial numbers BM144, EP594 and EN951, which is the machine represented here. All these aircraft carried the same code, RF-D, "RF" being the squadron code for 303 Sqn and "D" the individual aircraft code. All three aircraft carried a cartoon of Donald Duck on the port side of the fuselage, slightly forward of the cockpit, the last one (this one) being larger and more detailed than the previous two. On 30 January 1945, Zumbach was posted to HQ, No. 84 Group. While flying an Auster that was used to visit units under the Group's command, he made a navigational error and ran out of fuel. He force-landed in enemy territory and spent the final month of the war as a prisoner of war.  Zumbach's final victory tally was 12 (and 2 shared) confirmed kills, five probables and one damaged. The skin can be downloaded HERE and was made with @ICDP's ace template. The pilot was Wojciech Kolaczkowski , of 303 Polish Fighter Squadron RAF, Northolt 1942. His signature can be see on the engine cowling and his girlfriend's name was added to the serial. The unit was donated by the Ever Ready battery company. The skin can be downloaded HERE and was made with @ICDP's template, so thanks mate! After Herrman Wurster captured the world landplane record for Germany flying a modified Messerschmitt Bf109 on 11 November 1937 with a speed of 379mph (610 kmh), the British plans for a record attempt using a modified Spitfire received some new interest. The 48th production Spitfire Mk.I K9834, then in a very early stage of construction at Woolston, was selected for modification to the "Speed Spitfire" for an attempt on the world landplane record in 1938. 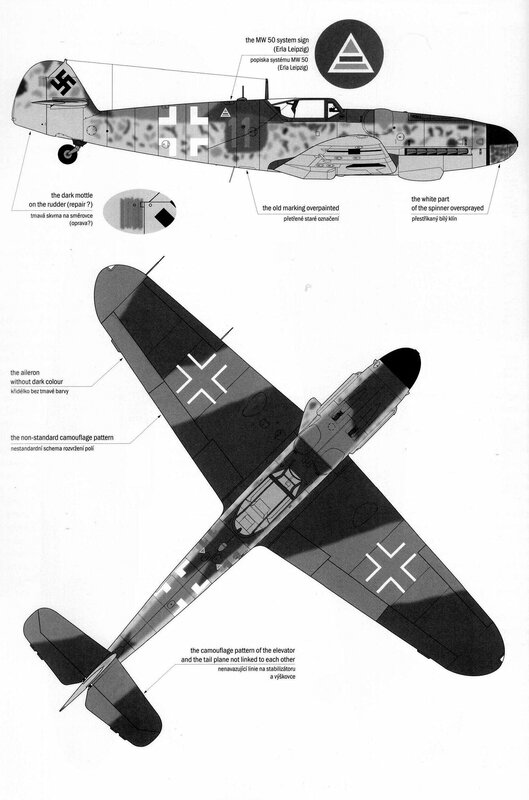 The aircraft was finished under contract 817241/38, it had a reduced wing span of 33 ft 8 in (10.26 m), a streamlined cockpit, flush riveting, and a high-gloss finish to improve performance. Further modifications were a larger radiator and oil cooler and the standard tail wheel was replaced by a skid. The powerplant was a 2160 hp Rolls-Royce Merlin 3M driving a four-blade fixed-pitch propeller. Registered in the Class B as N-17, it was first flown by J. 'Mutt' Summers on 11 November 1938. 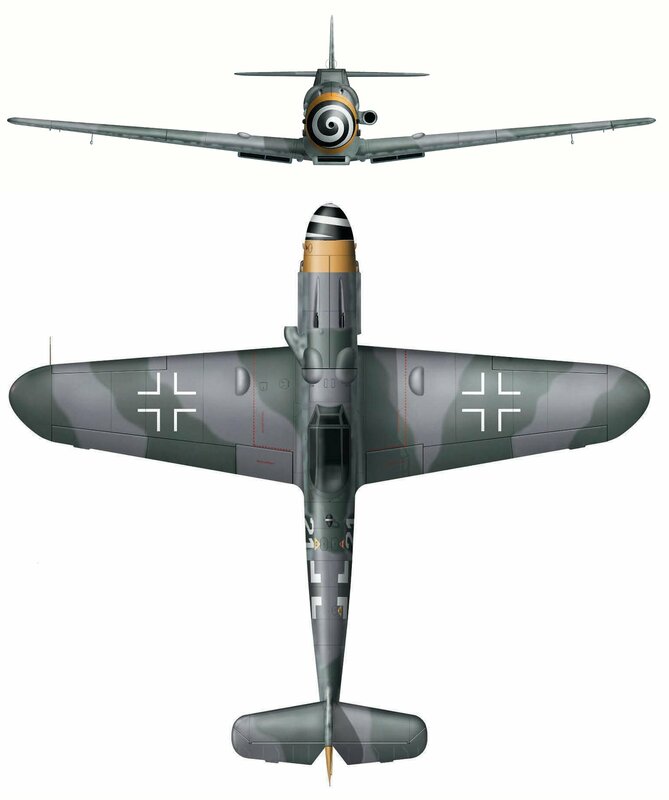 It was hoped that N-17 would achieve 420 mph (676 kmh), but before an attempt could be made the world lanplane record was broken on 30 March 1939 by a Messerschmitt Bf109 R flown by Hans Dieterle at a speed of 469.22 mph (755.12 kmh). 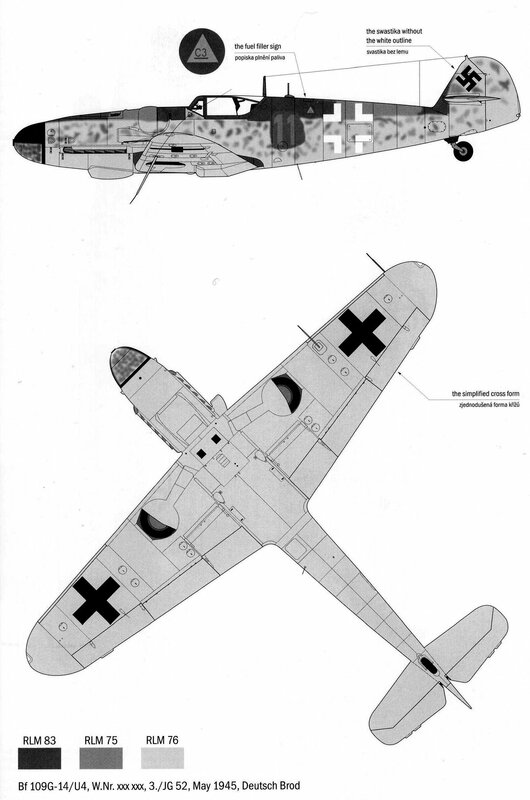 Further work on N-17 as a potential record-breaker was abandoned. However much was learnt about high speed flight from these efforts with regard to the problems of engine-cooling at high speeds, and N-17 also tested various propellers. 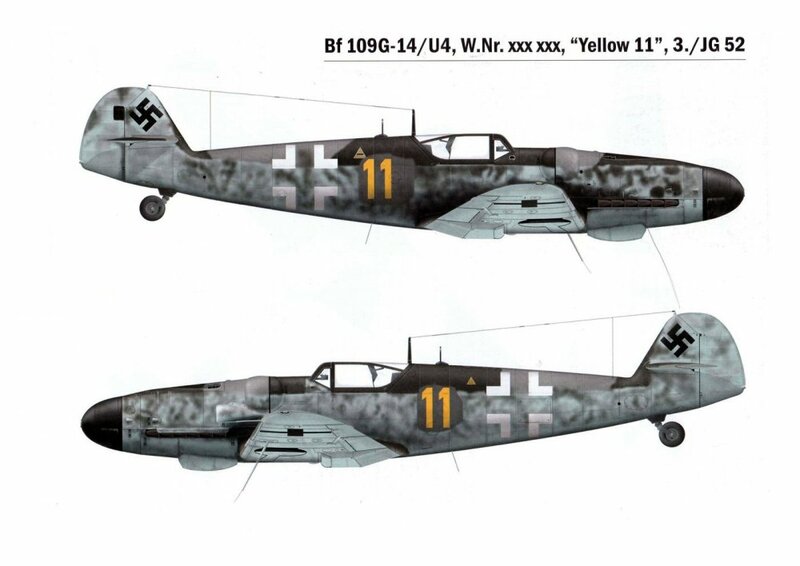 N-17 was returned to its original identity of K9834 and standard construction and for a time was used for communications duties. Later the aircraft went to Benson where it became one of the first Photo Reconnaissance aircraft being fitted with a F.24 camera and a Merlin XI engine. Performance was not satisfactory and K9834 was completely rebuilt by Heston Aircraft Ltd. who brought it up to Mk.II standard with a new cockpit, engine-driven hydraulics and fire-proof bulkhead. However, the limited fuel short wings and no guns made it unsuitable for operational service and it was used throughout the war as a high speed hack. It was eventually scrapped in June 1946. I have adjusted the Alpha layer to remove the cannons present on our own MkVb, just so's you know! Thanks again to @ICDP for the template! A few days prior to its first official presentation, K5054 received its famous overall light blue finish. Actually, Supermarine used a high gloss but rather short-lived automotive lacquer in an effort to reduce drag prior to high-speed trials. On 4 September 1939 at the Royal Aircraft Establishment at Farnborough, K5054 nosed over on landing and, whilst the fuselage﻿ was left intact, the cockpit was crushed. The pilot F/Lt White died of injuries caused by the mast, mounted atop the fuselage behind the pilot, being pushed down through the fuselage and pulling the Sutton seat harness back with such a force that he bent the back of the seat on impact with it (a modification was later made to the run of the cable that anchored the Sutton seat harness to the rear of the fuselage in production aircraft). Later fitted with Merlin F 1,035 hp (772 kW) and then Merlin II 1,030 hp (768 kW). None initially. 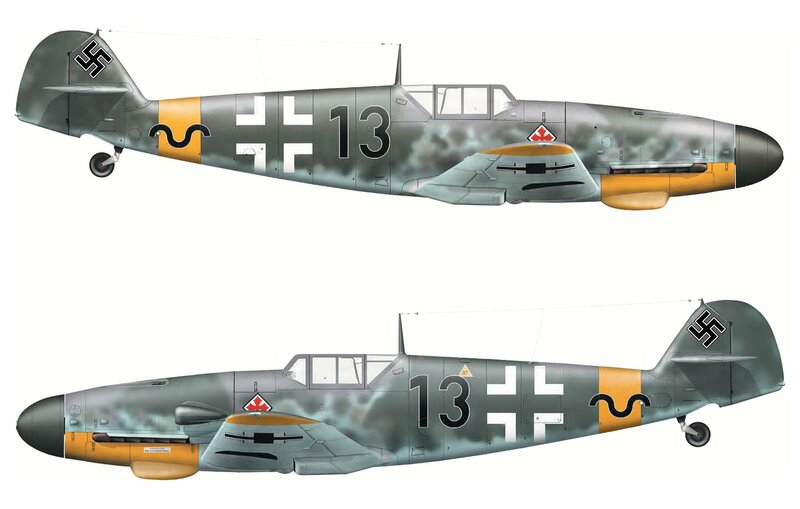 Later eight 0.303 in (7.7 mm) Browning machine-guns in wings, with 300 rounds per gun. The accident that destroyed K5054 occurred the very day after Britain declared war on Germany! and was made using @ICDP's great Template. of his disappearance after breaking off from formation to execute a ground - strafing attack. He came from literally 20 miles away from where I live. 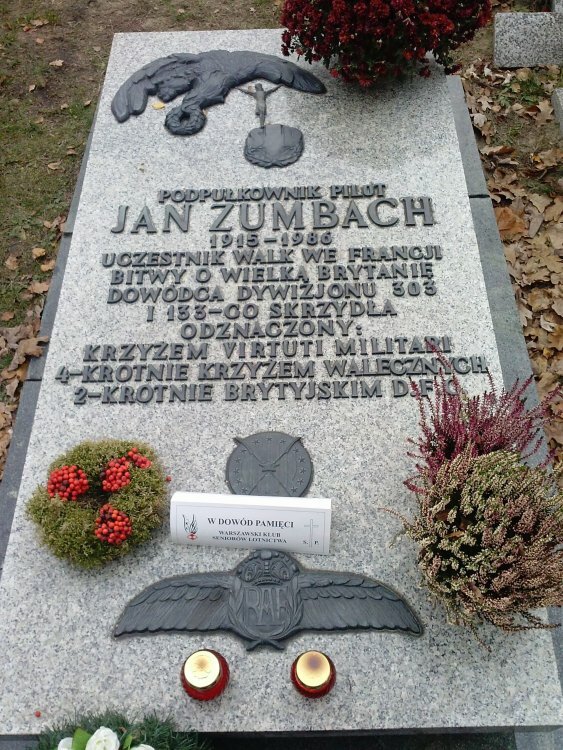 Lieutenant-Colonel Pilot Jan Zumbach rests on Powązki in Warsaw in the avenue of well-deserved Poles. Honor his memory. I didn't even realize the Thunderbolts were available. Thanks for the heads up! The propeller blades look completely different shapes on the real one and the 3d model. I honestly have no idea. That would be for one of the 190 experts to say. No, it's a fact. For the 'Sturm' units there were quite a few that used wooden props as the wooden ones had the effect of not only being intrinsically stronger then the tubular metal ones but also counterbalanced the centre of gravity when carrying a lot of ordnance, as in the Sturm units... any help? Sounds very interesting. So would the metal or wooden prop be more accurate for us to have in game? Or both? One of the things I love about this game is that stuff like this comes up. Irrelevant to those such as Mrs Rap but really interesting to those such as you and I!! Just wanna say thanks for the excellent Jug liveries. They keep me flying the thing. @DetCord12B It is an absolute pleasure and thank YOU for the recognition! 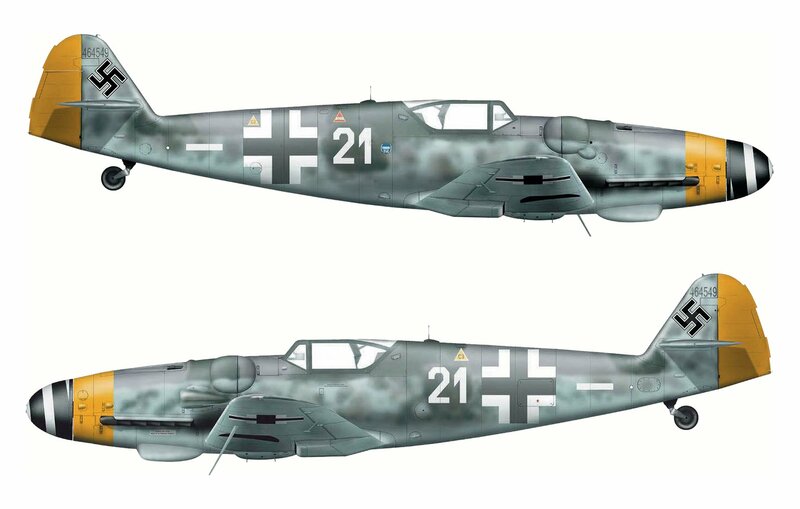 Rap, are you interested in doing some Bf 109G-2 and G14 skins? I mayyyyyyy be.... what've you got in mind? and the second is based on a P 400 unit, 'Red 60' 2GSAP Winter 1942 43. The pilot is unfortunately not known to me. Enjoy them both and please be careful with the paintjob!! 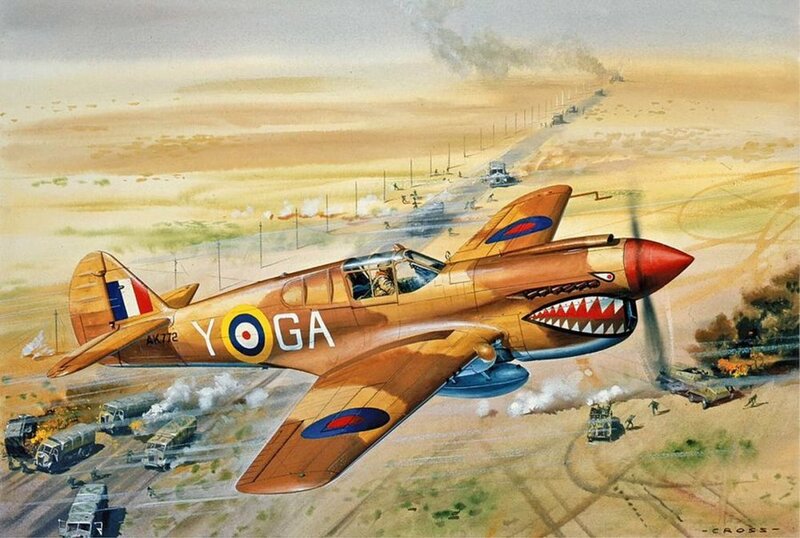 This one is based on a P-39N of 4 Stormo, Italian Air Force in 1944. I am not aware of who the pilot was. and the customary thanks to @ICDP for the template. Thank YOU Yankee! It was, as always, a pleeeasure!! THIS is the censored version and THIS the uncensored. 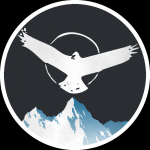 Big thanks to @RaFiGer for the template, it's good! and thanks once again to @RaFiGer for the very useable template! Thanks Raptor No links for the G14 ? No links for the G14 ? Sorry my friend! I'll put 'em in now! THERE y'go... done! Thanks for pointing it out mate! It's been a long day skinning!! Looking good as always Rap! Great skins on those Bf 109s, well done! This is an MC202 ser. 8 unit with a livery based on the Aermacchi C.202 prototype, MM.445. It was painted in the same three - tone scheme previously used for the majority of the Macchi C.200's with the typical 'poached egg' blotches. This livery was applied was during the time it was undergoing military evaluation at Guidonia in the autumn of 1940, prior to it's introduction into service. Thanks to @ICDP for the template. MC202 Folgore based on the MM7716 unit flown by Maresciallo Raffaello Novelli of 97a Squadriglia (9 Gruppo, 4 Stormo C.T.) at Gorizia - Merna. 18th September 1941. 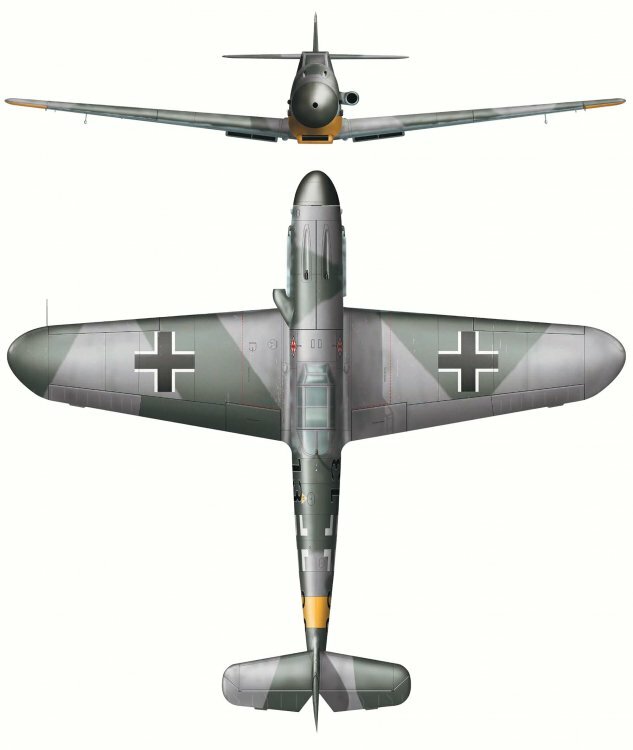 97a Squadriglia was the first to be equipped with the Macchi 202. Thank you very much for this tremendous livery - although not an axis pilot, I do like to fly these birds in QMB free flight. Great work, mate! MORE 4k MC202 SKINS! That bird doesn't get enough love. Thanks for the skin! Flown by Alexandr Pokryshkin in 1942. Note the 'Gvardiya' painted on the cowling and the 3 kills in the form of red stars on the left - hand side of the cockpit. This is a 4k version of the default skin in - game. The usual thanks to @ICDP for the template! lovely skins. You know i love weathering on ac and your skins are perfectly worn. May i have a skin request in 4 K? Sure, only if you have time and the will to make it. If yes, take your time. Thank you very much mate, appreciate your work.